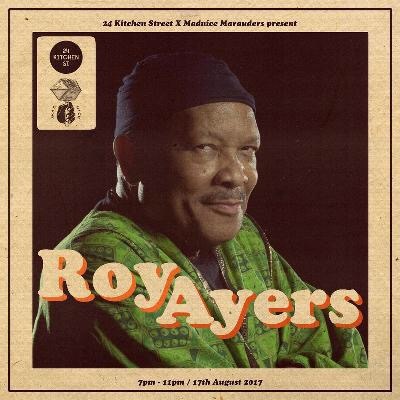 The legendary godfather of neo-soul Roy Ayers is set to return to Liverpool for a very anticipated show at 24 Kitchen Street next month. The legendary Ayers, who also pioneered the jazz-funk genre, is set to drop by the Baltic Triangle venue 24 Kitchen Street on August 17th for a show that is quite unmissable. 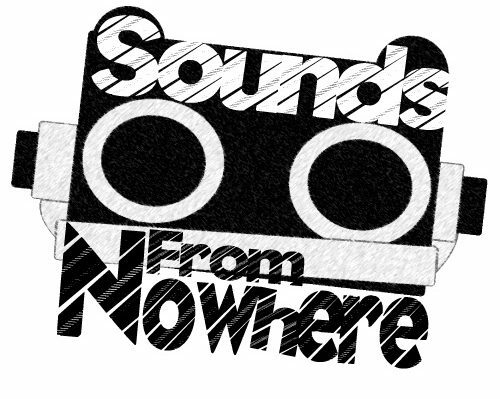 Ayers will be supported by No Fakin DJs and tickets are on-sale now here. We suggest you don’t miss this one!